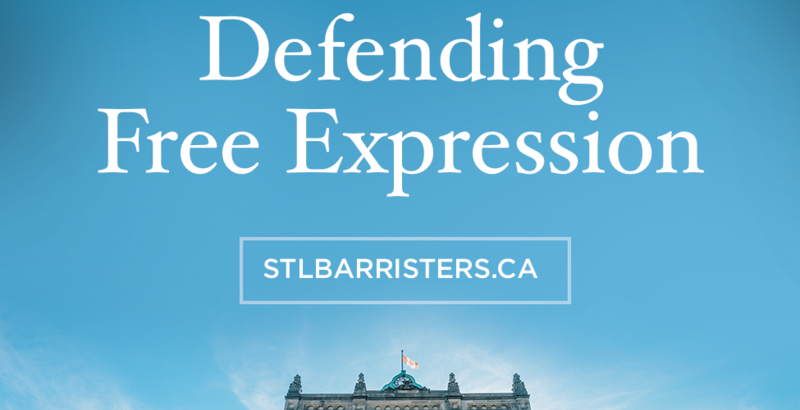 St. Lawrence Barristers LLP is proud to sponsor “A Night to Honour Courageous Reporting”, the 21st Annual Gala of Canadian Journalists for Free Expression. Phil Tunley, as the President of CJFE, gave a welcome speech to the crowd of nearly 300 supporters in attendance from major media and other professional and corporate sponsors. Award winners included The Capital Gazette, journalist Javier Valdez from Mexico, and Professor Michael Geist of the University of Ottawa. A link to this inspiring event is found here. Alexi Wood Contributes to the 2018 Edition of "Annual Review of Civil Litigation"